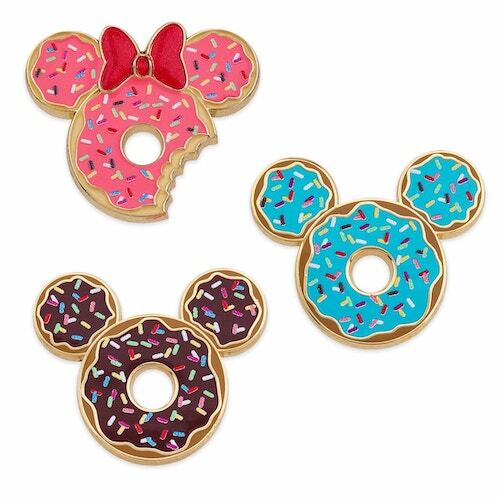 Here is a look at a new donut themed pin set at Disney Store and shopDisney.com! 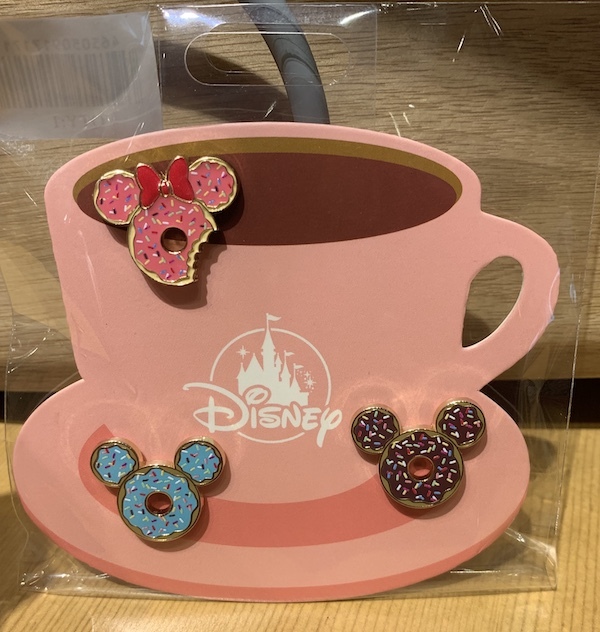 It features Mickey Mouse and Minnie Mouse donut pins with a cup of coffee as the backer card. 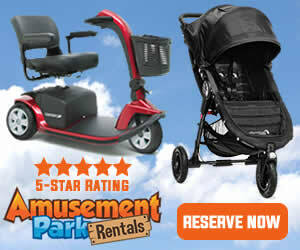 The retail price is $12.95 per set. 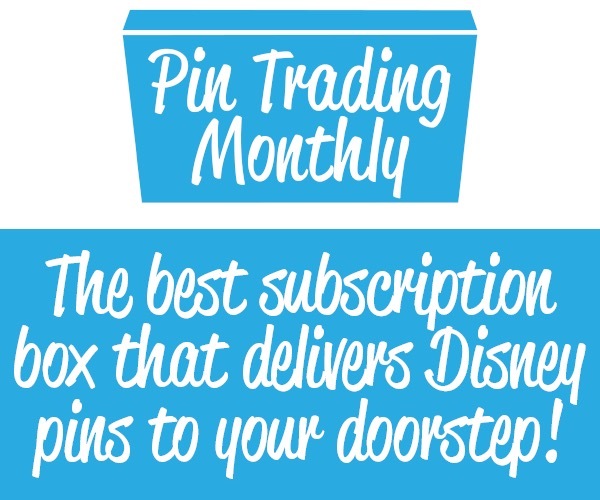 It features three pins: Minnie Mouse with pink frosting and two Mickey Mouse pins with blue and chocolate frosting. 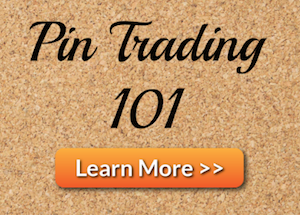 All three pins are topped with sprinkles. Yummy! Released in April 2019 and is an open edition. 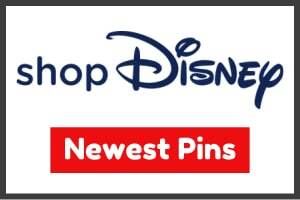 Click here to view more pin releases at Disney Store and shopDisney.